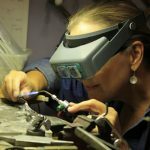 The Tiffany Workshop Jeweler/Model Maker has the ability and skills to construct and fabricate High Jewelry. 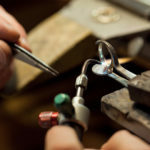 Experience working extensively in platinum and gold with all varieties of colored stones and diamonds. 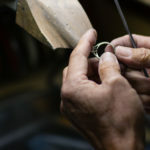 Jeweler/Model Makers are responsible for full cycle handmade pieces and ensure project goals are met. We offer comprehensive benefits designed to add personal value for health and well-being, as well as financial protection for employees and their families. 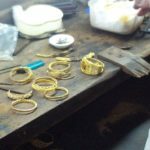 •Physically fabricate High Jewelry products according to the project delivery timelines. 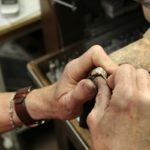 •Primary responsibilities include identification of fabrication steps to achieve High Jewelry aesthetic and integrity to create unique and statement pieces with diamonds and precious gemstones. 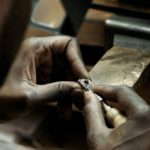 •Expert level knowledge and skills of jewelry making, from concept to creation of complex jewelry, including diamonds and precious stones. •Ability to create wax and precious metal models from sketches or renderings and experience utilizing and interpreting CAD programs. 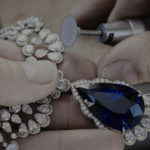 •Responsible for cleaning and repair of gold and platinum jewelry of all levels of complexity. 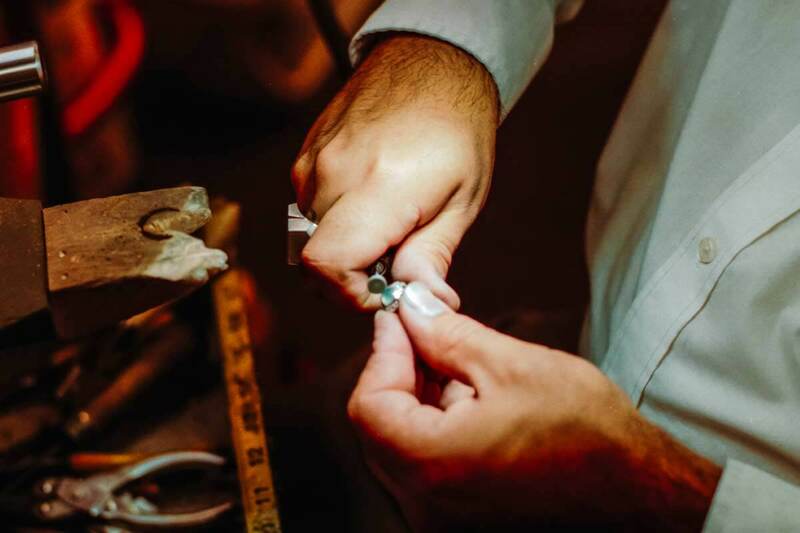 •Focus on improving overall efficiency by adhering to Tiffany and Company project timelines for efficient completion of jewelry pieces and key projects flowing through the Tiffany Workshop. Functions and responsibilities will be carried out in full compliance of quality standards, project timelines, instructions and procedures. Use appropriate tooling as required.